There are many different types of taps, and knowing exactly when to use each kind is the goal of this guide. Note: If you’re familiar with tap types, but need to learn best practices in their use to avoid breaking taps, try our article and video 7 Ways to Avoid Breaking Taps. 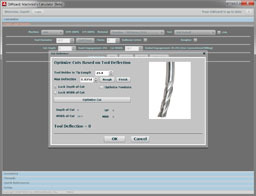 Hand taps, typically bought at the local hardware store, are the most common types of taps, but they are generally to be avoided for CNC work. Buy some good quality taps and try tapping by hand versus the hardware store set of thread taps. You’ll be surprised at how much better taps made for machines work. One applicable standard for Hand Taps is ISO 529. 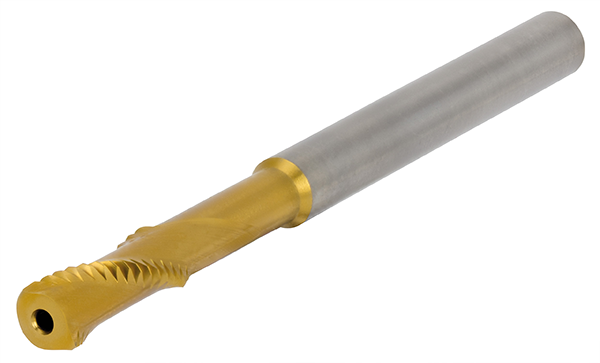 A taper tap has quite a lot of taper to help it ease into cutting threads gradually. Typically, the first 8 to 10 threads are tapered. Taper Taps are the most common types of taps and are typically what you’ll have in a Tap and Die Set. 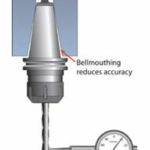 A bottoming tap has almost no taper at the end because it is designed to thread all the way to the bottom of its reach. Only 1 to 1.5 threads will be tapered. Bottoming Taps are useful for threading blind holes. It’s desireable to thread most of the hole with a Taper Tap first, and then finish the bottom of the hole with a Bottoming Tap. Plug Taps are in between Bottoming and Taper Taps because they have 3-5 threads tapered, which is more than a Bottoming Tap and less than a Taper Tap. 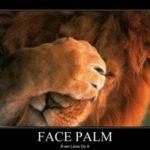 Unfortunately, terminology is not always consistent. Some vendors call these “Second Taps” and refer to Bottoming Taps as Plug Taps. Check to be sure what you’re getting and using. These are the types of taps you should choose from for CNC applications or for manual machining work. 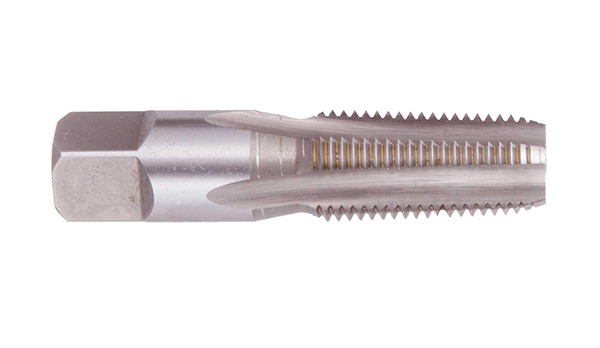 These thread taps have a spiral cut with relief grooves. They’re common and look like most of the hand taps you’ll see around. But, the spiral angle on the front cutting edges helps eject the chips and the angled edge also gives superior cutting performance. Hence, they’re really the least expensive thread tap you might consider using for power tapping, and can be run at slightly higher speeds than hand taps. 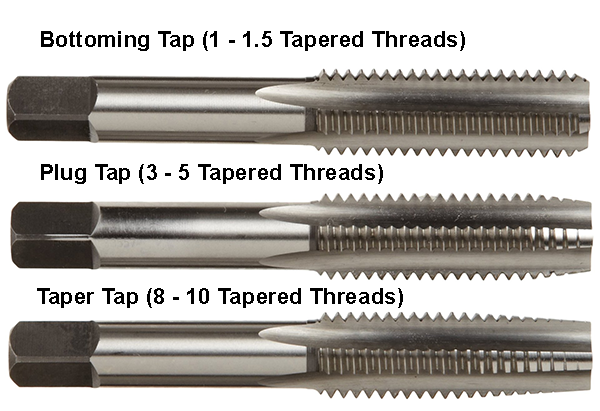 Like hand taps, sprial point taps can be had as a taper tap has a tapered end, or a plug tap (intended for blind holes) has much less taper. They’re cheaper than the other two types, but I typically prefer the other two. 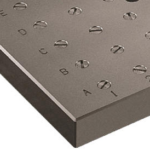 The primary disadvantage of these is they push the chips ahead of the tap–down into the hole in other words. This is not a big deal for through holes, but is a bad idea for blind holes. Spiral Flute Taps have an open spiral just like an endmill. Their primary advantage is they eject chips up and out of the hole. They’re always preferable over spiral point taps when you have a blind hole. They’re also preferable for an interrupted hole where another feature intersects because the spiral helps restart the threading past the open feature. Sometime, take a spiral flute tap and a regular hand tap and tap a couple of identical holes by hand. 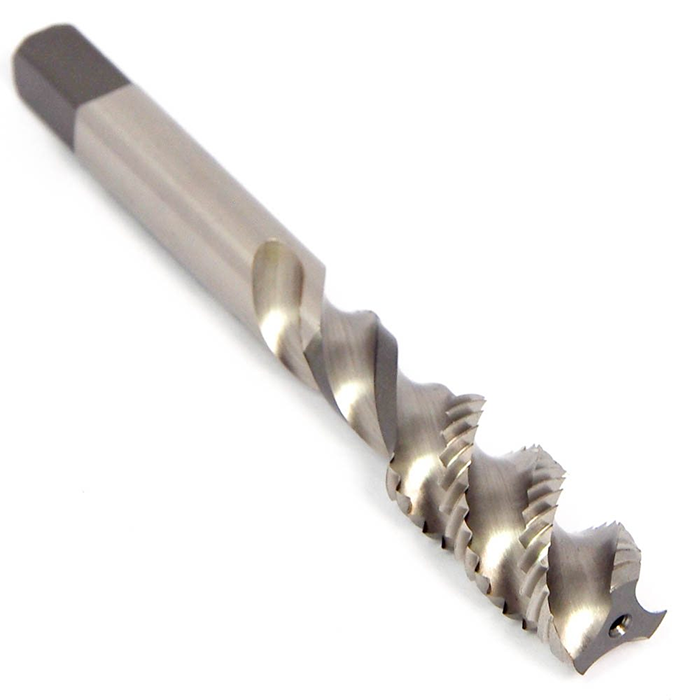 You’ll be shocked at how much less effort the spiral flute tap requires. Choosing the right types of taps really helps! These thread taps only have a tooth for every other thread. The idea is to provide improved chip extraction. Removing every other tooth helps break chips and also provides more room for the chip to escape and for lubricant to come in and do its job. As you might expect, Pipe Taps are the types of thread taps used for tapping pipe threads. There are both straight and tapered pipe taps depending on whether the pipe thread is intended to be straight or tapered. The photo shows a typical NPT Thread Pipe Tap. You can see the taper of the NPT thread profile. Taps for tapered pipe threads have to work harder because you can’t drill a tapered hole. There’s quite a lot more material they must remove at top of hole than bottom. Use a pipe taper reamer to taper the hole so the tap doesn’t work so hard. Thread Forming taps don’t cut threads at all. Instead they cold form. Threads made this way are often called “rolled” threads. With this process, the metal is pushed out of the way and compressed into position rather than being cut. There are no chips to remove. As a result, the taps themselves are less likely to break and the threads they make are stronger. If your application allows Form Taps, they are generally the best thing going for those reasons. Form Taps do require different feeds and speeds and they require a different starting hole size, so be aware of that before using one. 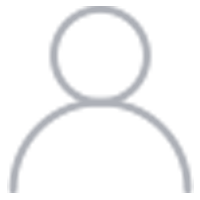 While many believe they’re only good for soft materials like aluminum, they can actually be used on materials up to a hardness of 36 HRC, which is about 340 BHN. That covers a surprisingly wide range of materials including a lot of steels. 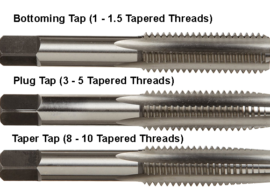 I will almost always choose a Form Tap over a Cutting Tap out of the available types of taps if the material isn’t too hard for thread forming. These are just thread taps with a long shank to facilitate reaching difficult holes that are blocked by other features on the part. 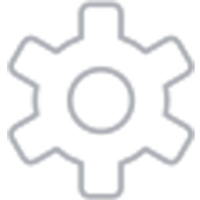 This proprietary technology jointly developed by Audi and Emuge can save you up to 75% of your tapping cycle time. Check out our article for more about Punch Taps. 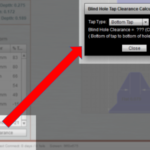 Nominal Size: This is the description of the thread size that tap will make. Thread Form Symbol: This describes the thread family. Pitch Diameter LImit: Tells what tolerance thread will be made. Note: You can find these limits in G-Wizard’s thread database too. 7 Ways to Avoid Breaking Taps. G-Wizard Thread Calculator: Get all the key dimensional information you need for threads with this handy calculator.